The cellular junctions guarantee epidermic cohesion for long-lasting hydration. 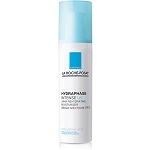 Intense rehydration by infusing the skin with water. 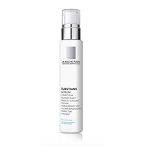 Reinforcing the cellular cohesion to help the skin retain water durably. Fresh, non-greasy texture to soothe and restore skin comfort. Paraben-free. Air-tight pump preserves optimal freshness of formula. 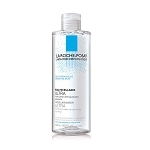 I love the entire La-Roche line but this mosterizer is an especially great product. serum-like texture and over short time skin looks improved. The is the best moisurizer I have ever used. It absorbs immediately and leaves no greasy residue on the skin. I use this product exclusively both day and night. This is hands down the best moisturizer I've used. I have problems with cystic acne and must be careful regarding the products I use. I was introduced to Hydraphase by my surgeon's office. Not only do I not have any bad reactions to it, it is light yet keeps my face moisturized. It's lightness works well with the powder mineral foundation I use - keeps the powder on without being heavy. 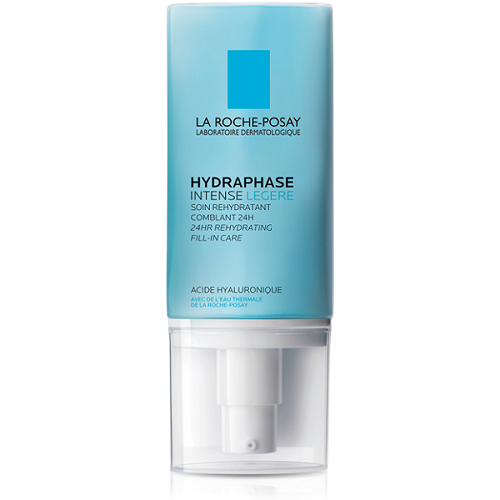 I was introduced to La Roche-Posay at a doctor's visit....since then I have travelled in several european cities and was surprised to see how extensive the line is and availability is at every pharmacy section. I have sensitive dry skin and have been very pleased with all the products that I have tried and reordered. This is a very comfortable moisturizer. It all all the good ingrediants and works wonderful in this dry climate! AQUA / WATER, HYDROGENATED POLYISOBUTENE, DIMETHICONE, GLYCERIN, ALCOHOL DENAT, POLYETHYLENE, PEG-20 STEARATE, PEG-100 STEARATE, CARBOMER, ZINC GLUCONATE, GLYCERYL STEARATE, ISOHEXADECANE, SODIUM HYDROXIDE, DISODIUM EDTA, COPPER SULFATE, HYDROLYZED HYALURONIC ACID, XANTHAN GUM, PENTYLENE GLYCOL, POLYSORBATE 80, ACRYLAMIDE/SODIUM ACRYLOYLDIMETHYLTAURATE COPOLYMER, CETYL ALCOHOL, CAPRYLYL GLYCOL, PARFUM / FRAGRANCE.